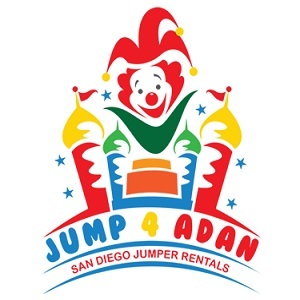 Jump 4 Adan is San Diego’s favorite jumper rental service, specializing in kids’ parties. The wide selection of children’s party equipment rentals also includes water and dry slides, bounce houses, inflatables, interactives, combos, and more. Table and chair rentals are also offered, alongside party concessions.